Check out my THIRD try at an isbi here! I’ve started making my own poses check it out here! Want to find more stories to read? Check out this masterlist! The greatest distance between chapters will be two weeks (it’s my official deadline, and I’ve respected it from the start). Sometimes I may submit more than one per day :D.
Note: Any ressemblance, physically, story, or personnality wise is completely coincidental. If I am inspired by a person or a story, I will credit. That is awesome! I can’t even get past 1st gen because I am impatient and start new families constantly. your legacy is my favourite, you have got to tell me if you make new ones!!! OKay I will! I’m happy to have such an excited fan! If I have time I’ll get to it! Are you kidding? I love new legacies! I have about *counts* five new stories in line to be read right now (I found quite a few new ones :D), but I’m definitely adding you as number 6! Hey! Remember me? LOL It’s been awhile since I commented! I can’t remember why i stopped though… I haven’t stopped reading… Hmmm. I just realized that it has been a YEAR since I found this blog! WHAT?! That is crazy talk! I could have sworn it was only a few months ago… Ah well. I was wondering what Theme you used? 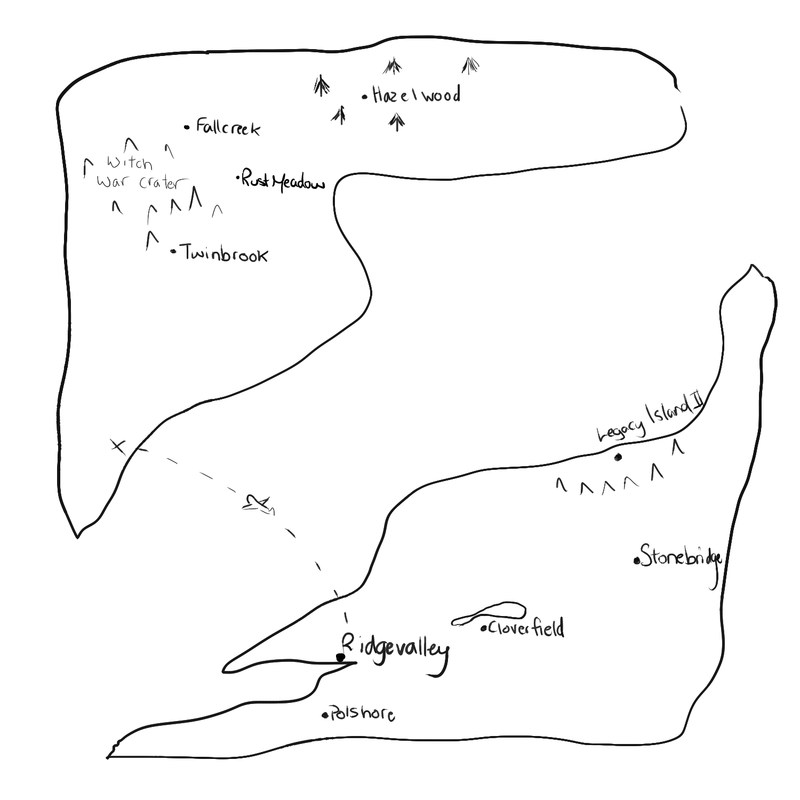 I just started an ISBI but can’t find a good theme for the layout of a sim story. I was hoping to find some similar to this since it works! Good to know you’re still reading and wow it has been a year hasn’t it? Thanks for sticking for so long. And my theme is twenty-ten. It’s really awesome and easy to use. Hi I’m new to your stories (just getting started) looks like I’ve got ALOT to catch up on! I’ve just posted the first chapter of my new detective drama if you have time do have a read! Your art is amazing! There aren’t too many simmers in the community I’ve met that draw. Same here oddly enough. Simmers with cats however? I seem to see that everywhere. 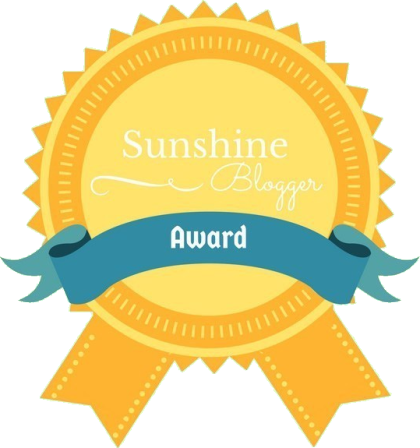 I wanted to let you know that I’ve nominated you for the Sunshine Blogger Award! I know I’m quite late, so if you’ve been already nominated and don’t want to answer another 11 questions, feel free to ignore this. Guess who just nominated you for the Unique Blogger Award. Hi! I’m a fan of your poses but I haven’t gotten around to reading your story yet, but I wanted to nominate you for the Sunshine Blogger Award, and I’m looking forward to reading your story!